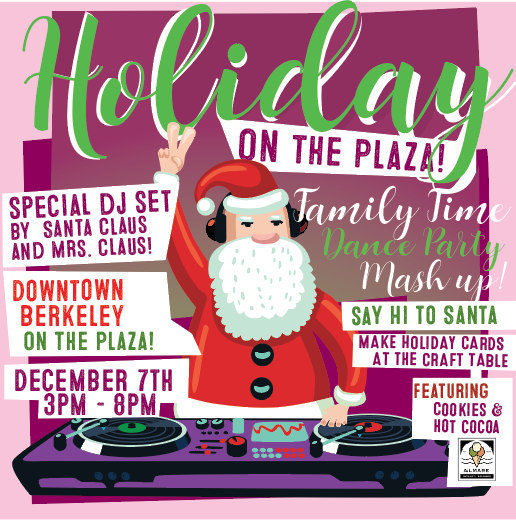 Holiday on the Plaza: Hip Hop Family Time Dance Party Mash Up! See you all today from Holiday on the Plaza (3-8PM)! We have a day full of fun!  DJ Dance Party with Broakleyboiz!